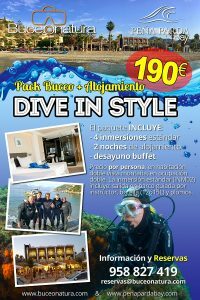 Are you a certified diver and want more? 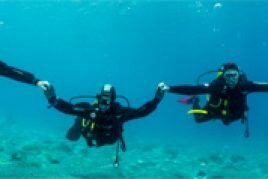 Are you attracted to one type of dives more than others? 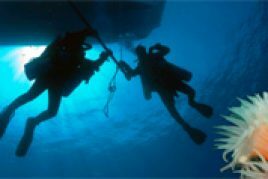 Do not hesitate, your way is the specialties. 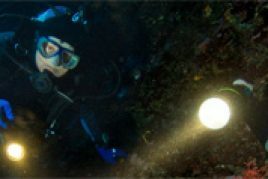 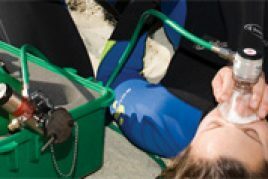 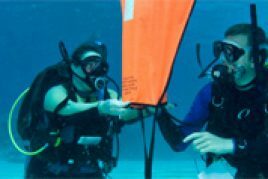 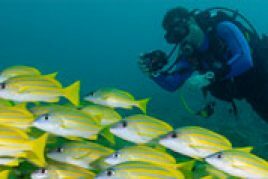 The courses that you can take in BUCEONATURA will enable you to perform the most enjoyable underwater activity, learning the appropriate knowledge and techniques to perform them with the utmost safety. 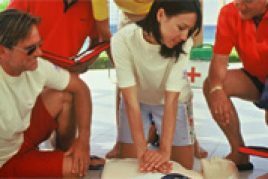 These courses are recognized internationally, so you can enjoy your specialties anywhere in the world. 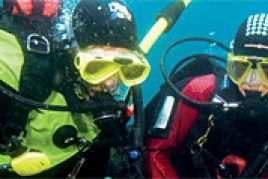 In addition, if you have certified five specialties plus your RESCUE DIVER qualification, you will get the MASTER SCUBA DIVER title, the highest rung you can have as a sport diver. 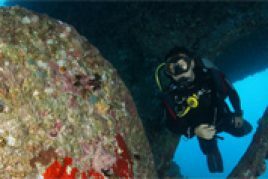 We list the most popular specialties among the rest of the divers. 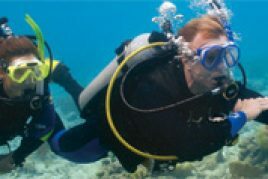 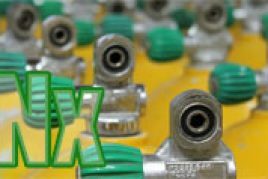 We have at your disposal other courses less demanded but equally interesting. 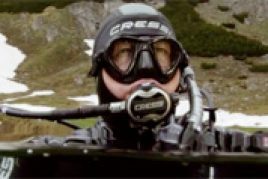 Ask us all your doubts or particular interests about any aspect of diving.